Visit our booth at WMS for a chance to win. 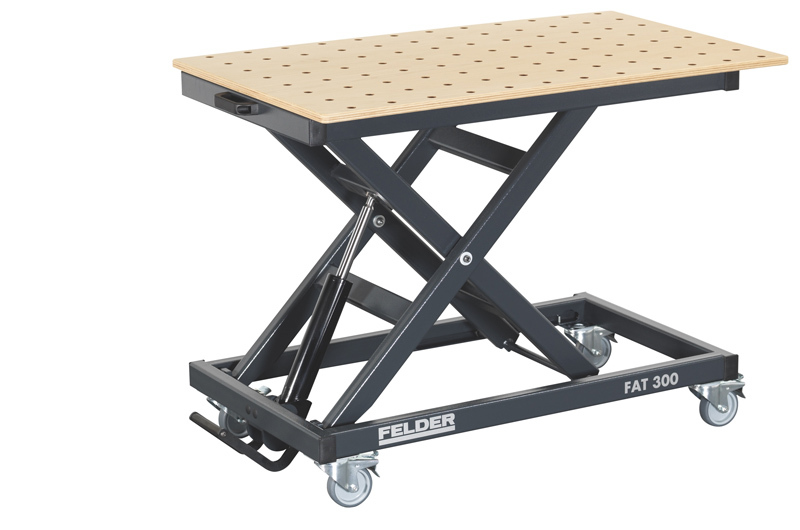 And now, to thank you for your readership, support and the feedback you have provided over the years, we are giving away a Felder FAT 300 worktable in a draw during WMS. 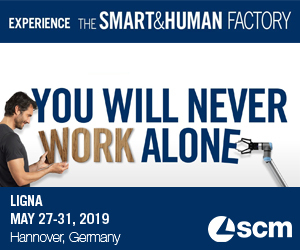 Machine equipment trolley, stacking trolley or additional workspace — the choice is yours. 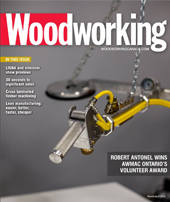 Visit the Woodworking Canada at Booth #1436 and complete your ballot. The draw for the FELDER FAT 300 will be held at noon on Saturday, Nov. 4, 2017.